The Consumer Financial Protection Bureau (CFPB, in brief), watches over just about all the segments of the US economy, in order to make sure that the consumers’ best interests are protected in all areas related to financial services and involving transactions. The mortgage servicing industry is no exception, as proven by the existence of CFPB mortgage servicing rules. 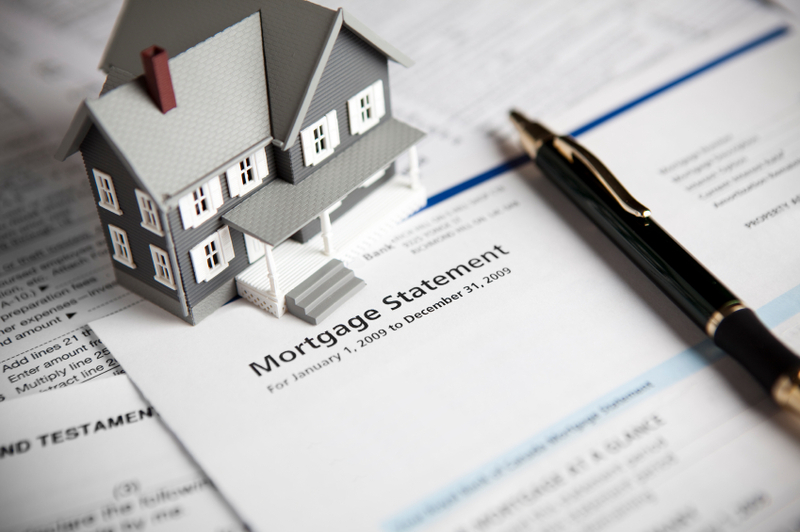 The standards for the CFPB mortgage rules were first released in August 2012, open for public comment, and published in final form in January 2013. The enforcement of these new standards effectively amended those stipulated in RESPA (the Real Estate Settlement Procedures Act) and TILA (the Truth in Lending Act). Since the initial standards determined the emergence of certain regulation loopholes, which worked to the detriment of the consumer, the CFPB rules were amended several times since their initial release. The first update came into effect on January 10, 2014, while in November 2014, the Bureau proposed a set of changes to the same set of rules. In the following, we take a look at the initial rules and the ways in which they have since been reformed. Prohibiting Force-Placed Insurance (FPI) unless the debtor was unable to maintain hazard insurance. Prompt responses to requests or notices of error and error correction plus investigation within 30 to 45 days of the consumer’s inquiry. Providing accurate information to borrowers, courts of law, and investors, evaluating eligibility for loss mitigation, and maintaining all the documentation required in compiling a mortgage file. The obligation to make all efforts in order to reach a delinquent borrower by day 36 of their delinquency. Keeping in contact with delinquent borrowers via assigned servicing staff, who is accessible via phone for help with loss mitigation. Initiation of the loss mitigation 120 days after the mortgage in question is first deemed delinquent. Lenders need to run more thorough background checks of their customers before they underwrite mortgages. Borrowers can only be billed in writing, an update which made all verbal agreements invalid. There needs to be proof of constant written communication, throughout the process of mortgage administration. CFPB complaints need to be dealt with in a more efficient, transparent manner. To this end, the Bureau implemented the CFPB Complaint Portal, an online gateway to conflict resolution. An end to harassment in what concerns CFPB debt collection. This means that Bureau staff can only pursue such matters within appropriate bounds, and desist such aggravating practices like calling delinquent borrowers after 9PM. Mortgage servicers need to provide debtors with mortgage statements or coupon books with relevant information regarding the home loan. Servicers need to handle written inquiries regarding mortgage errors in a swifter manner; the same applies to applications for loss mitigation options, in order to help debtors sidestep foreclosure. They would also have the obligation to send borrowers written information on how to avoid foreclosure. Increased protection for surviving family members, who inherit homes with mortgages that have not been paid off in full.